Hall County Sheriff’s Office investigators are hoping they can get some help from the public as they search for a man who threatened patrons at a convenience store earlier this month. Investigators released surveillance photos of the man and his vehicle on Tuesday. In a social media post, investigators said the man made terroristic threats to several patrons, including children, at a gas station and convenience store at the intersection of Ga. 13/Atlanta Highway and Ga. 347/Friendship Road in the south end of the county. 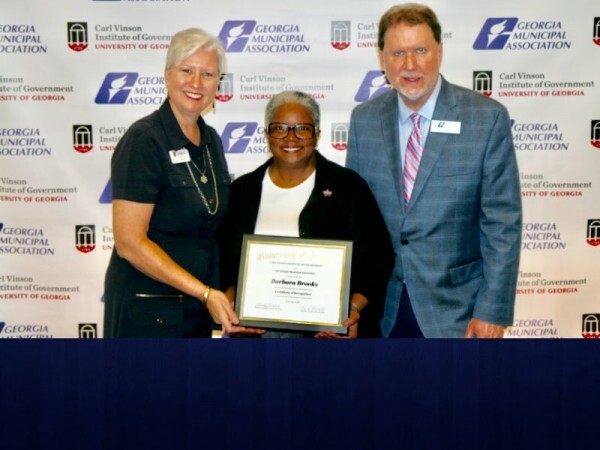 The incident unfolded on Sunday, July 1 just after 6 p.m. and took place both inside the store and around the fuel pumps. 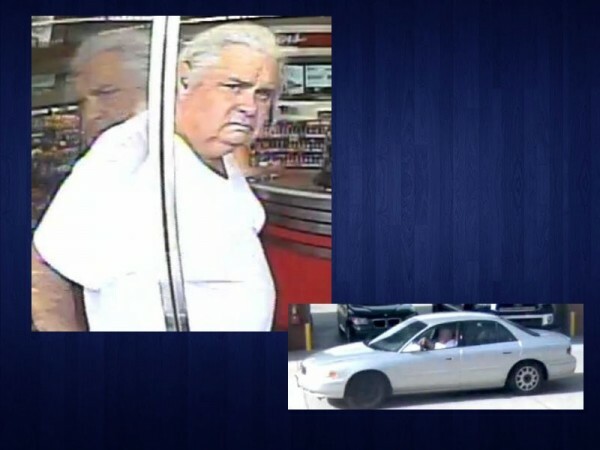 The man is described as white, 5-feet-10 inches tall and 230 pounds; he has gray hair. Investigators believe he was driving a silver 2001 Buick Century. Anyone who has information on the suspect is asked to contact Investigator Sean Doyne at 770-718-3244. 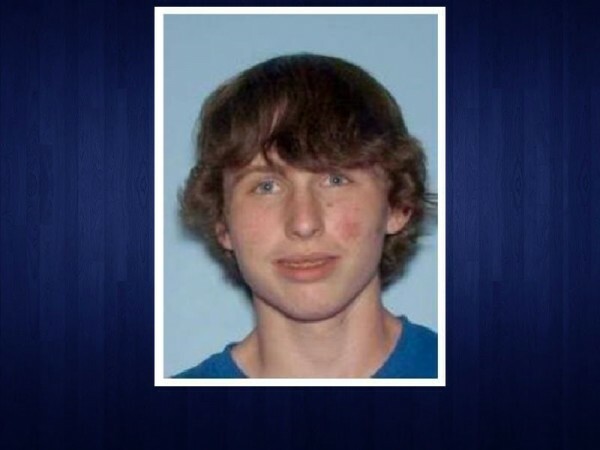 Lumpkin County Sheriff's Office is asking for the public's help in locating a 20 year old Lumpkin County man last seen at the Rainbow gathering July 4.